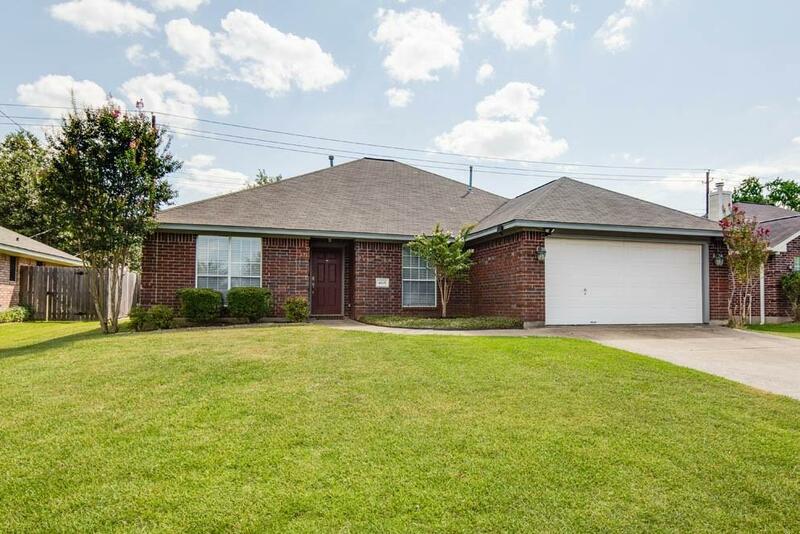 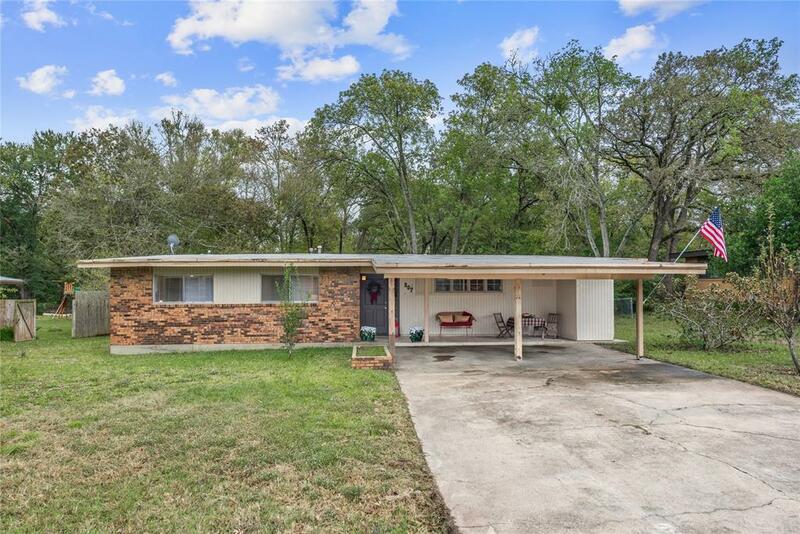 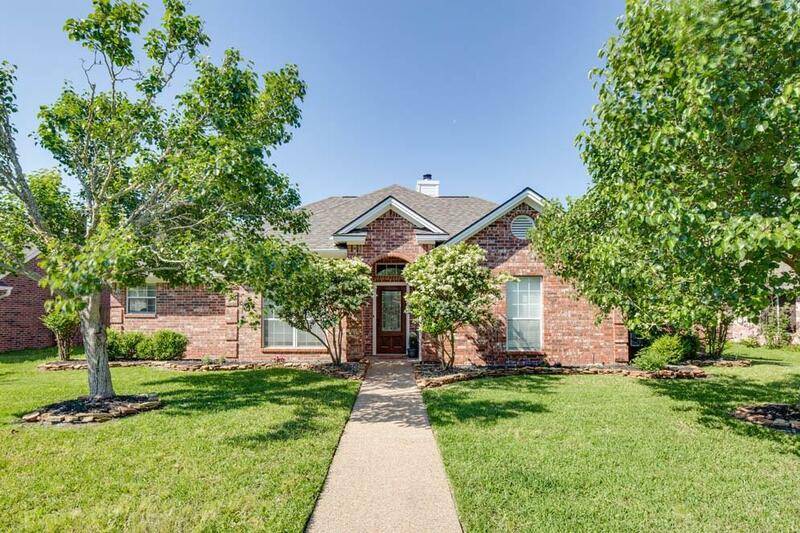 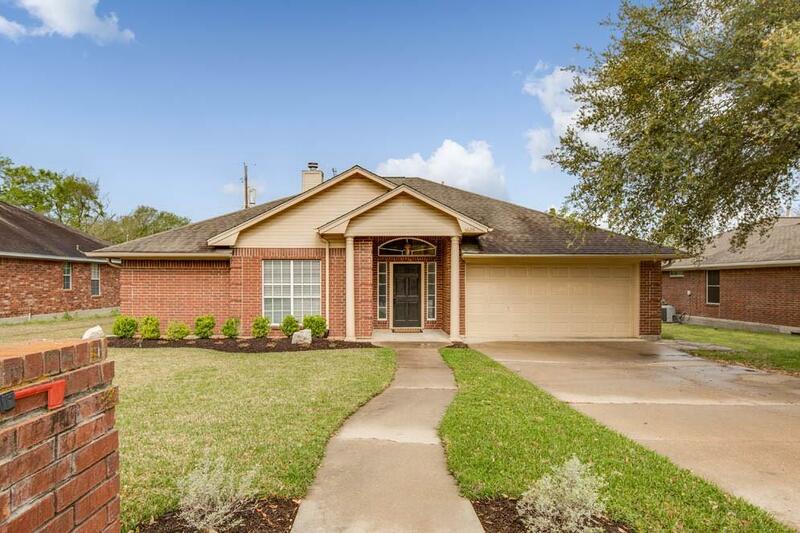 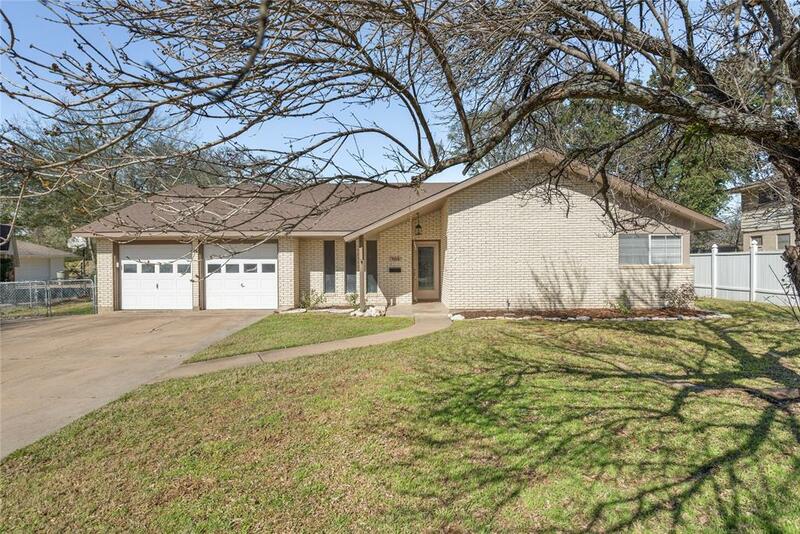 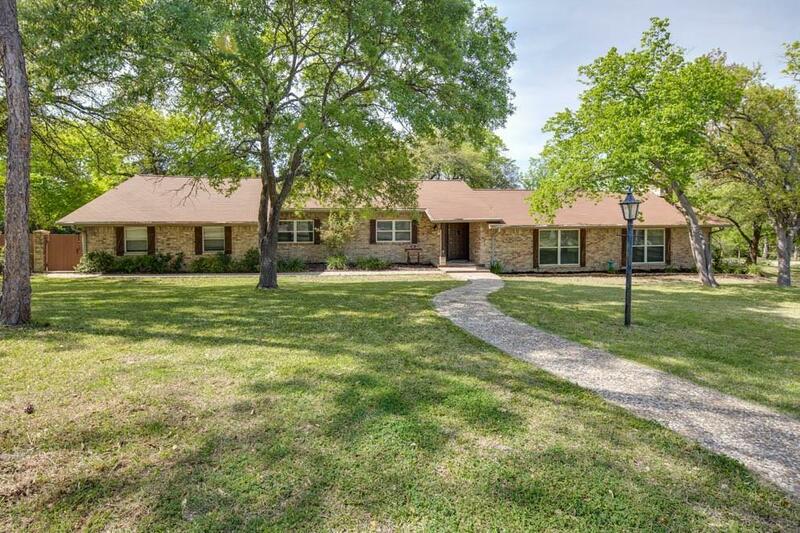 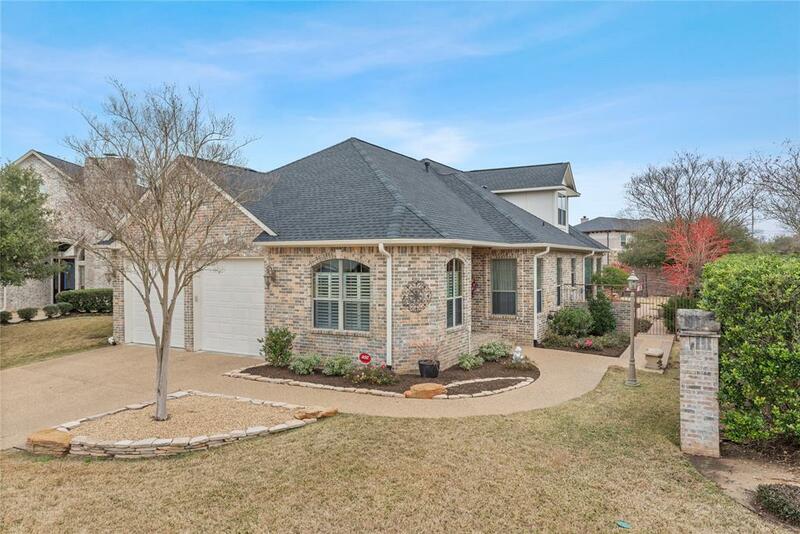 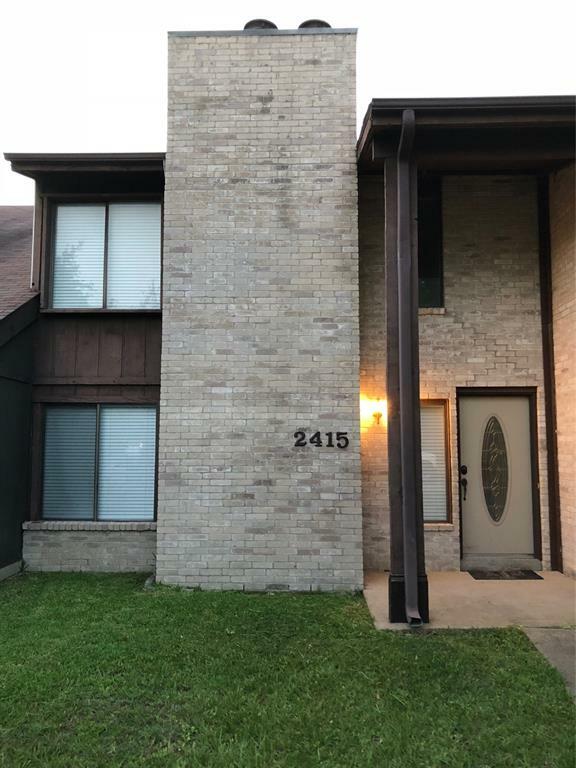 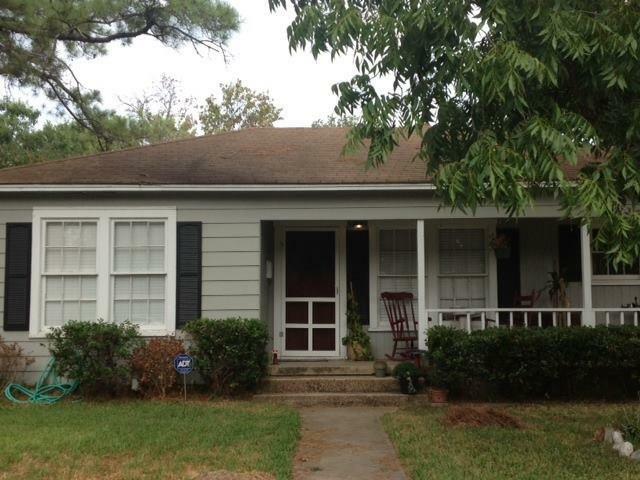 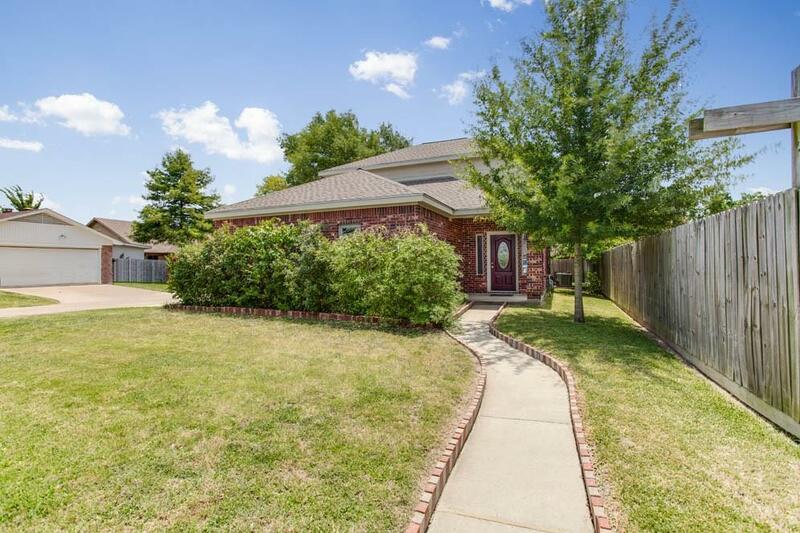 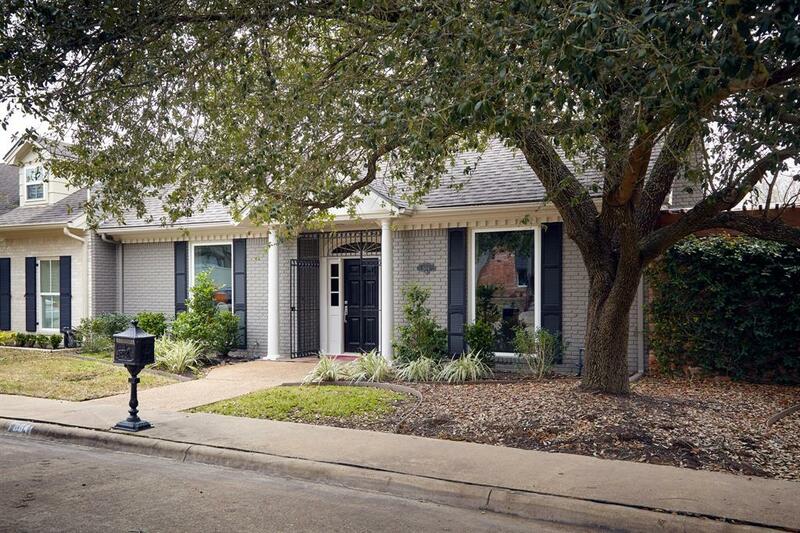 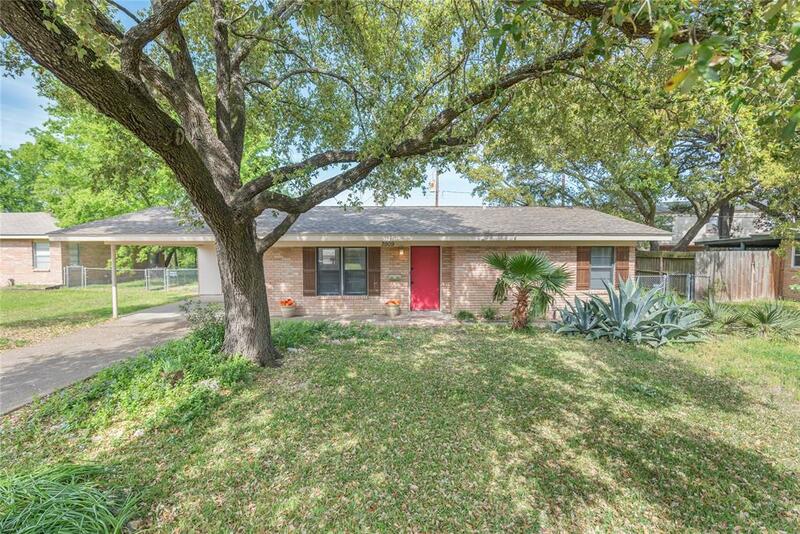 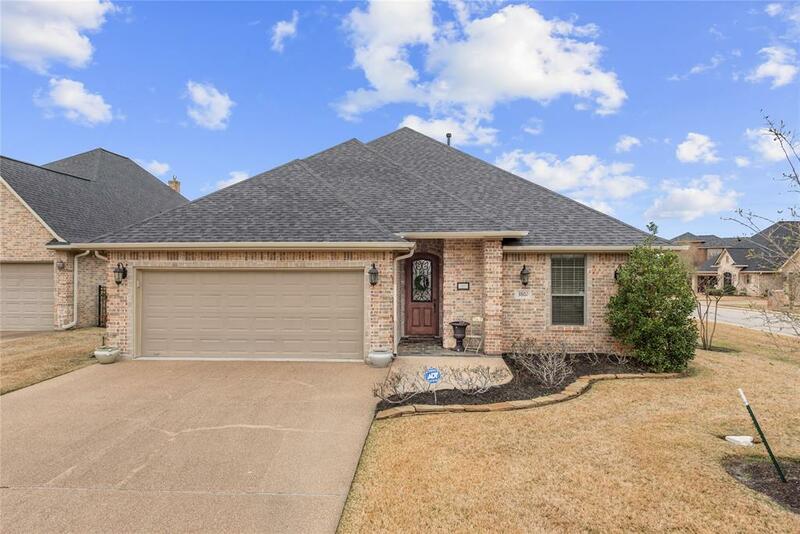 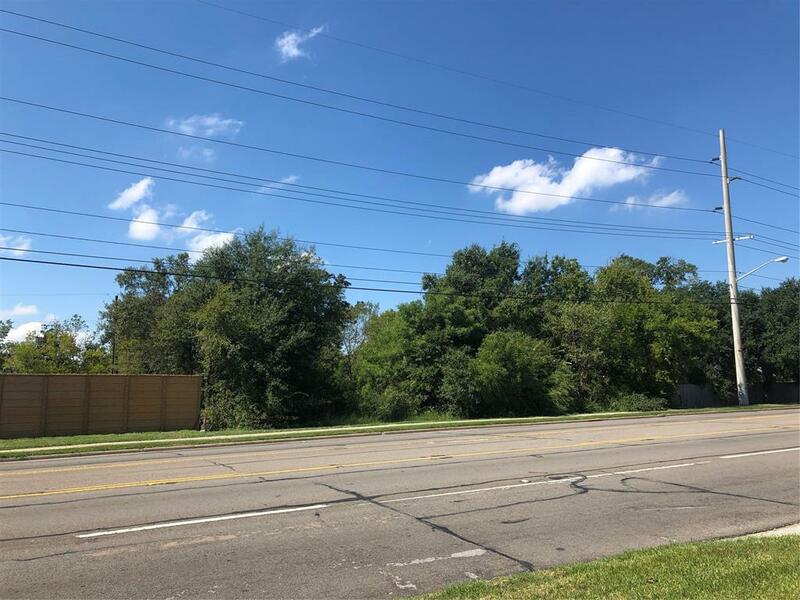 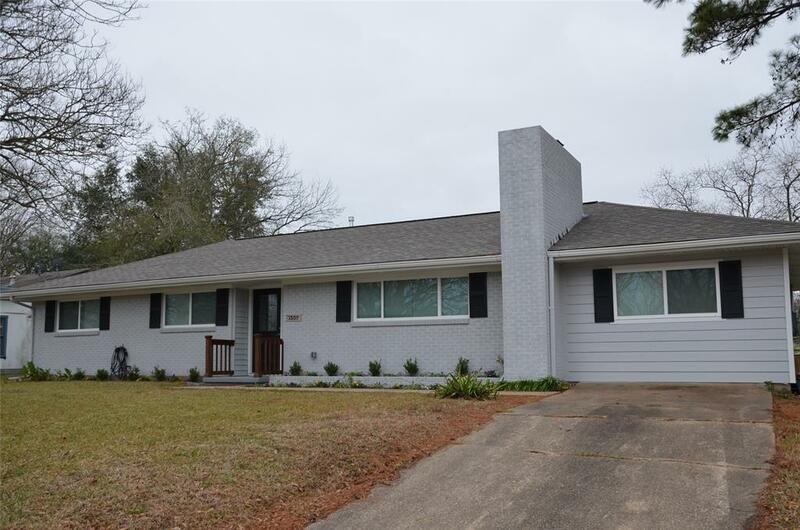 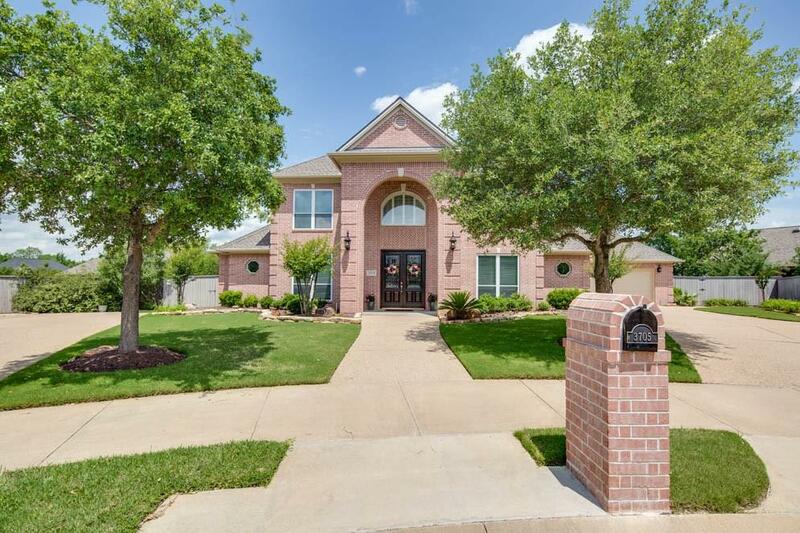 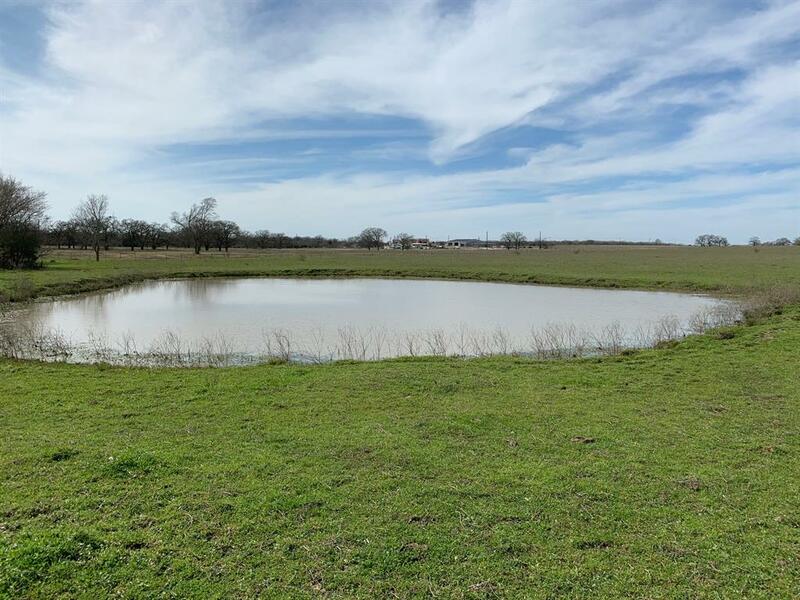 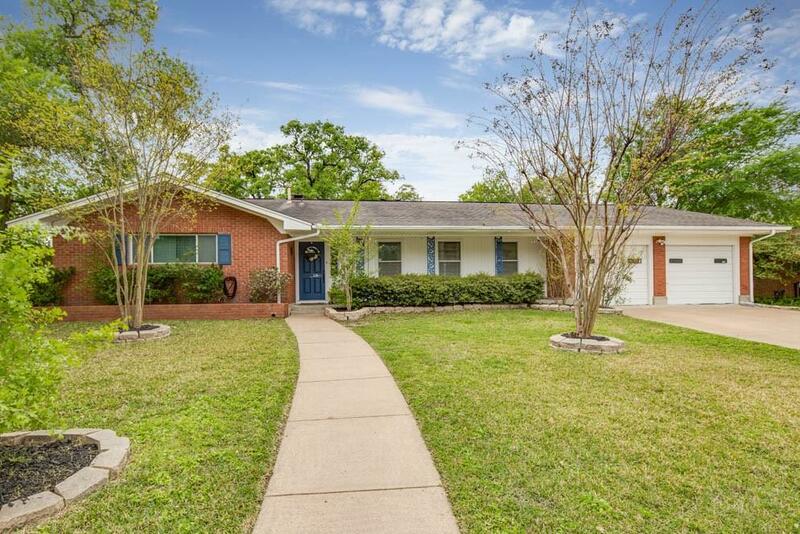 Spacious 3/2 home near downtown Bryan in the Garden Acres District! 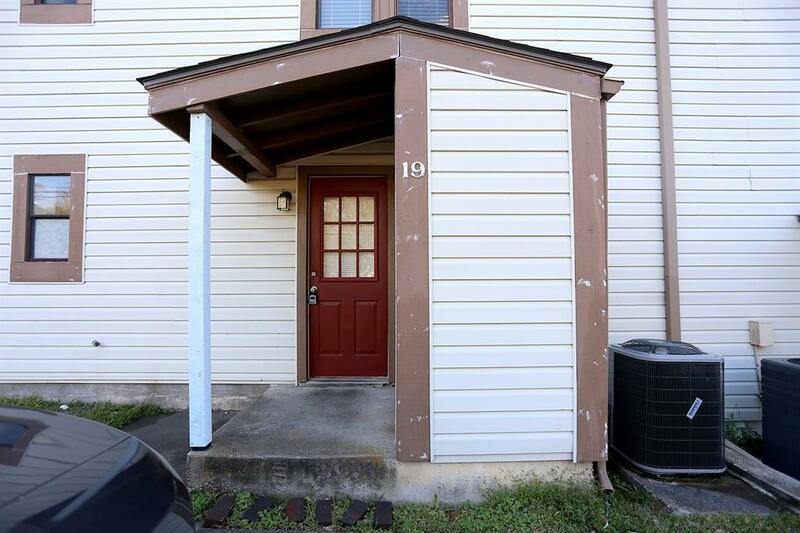 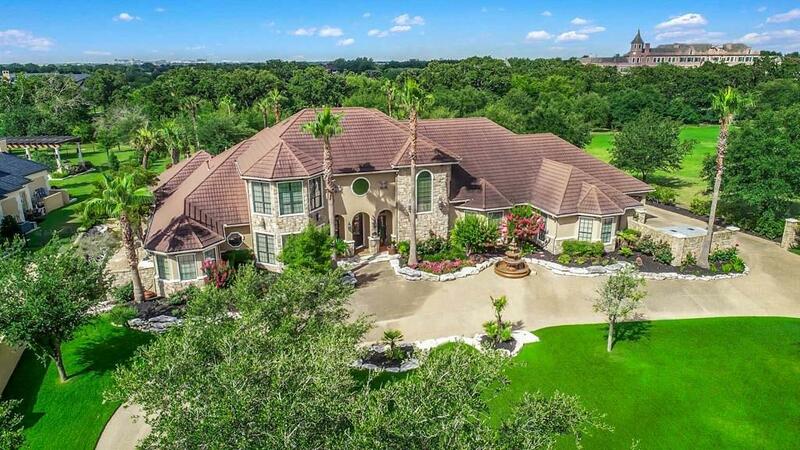 Large rooms with spacious bathrooms & hardwood flooring throughout the home! 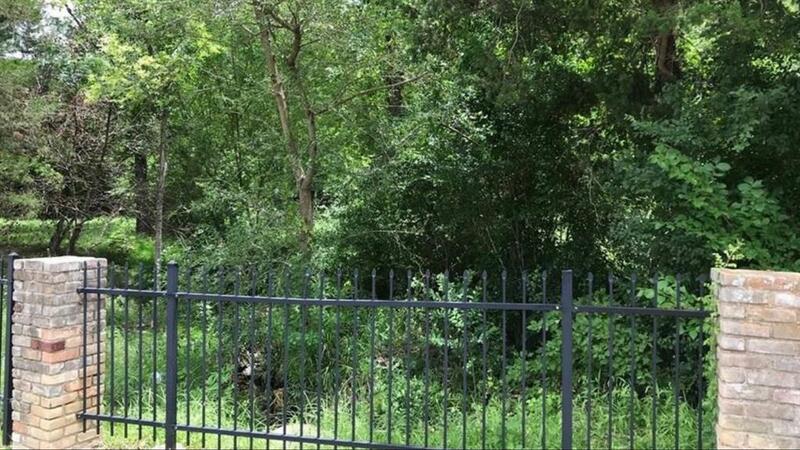 The backyard is also large & fenced.